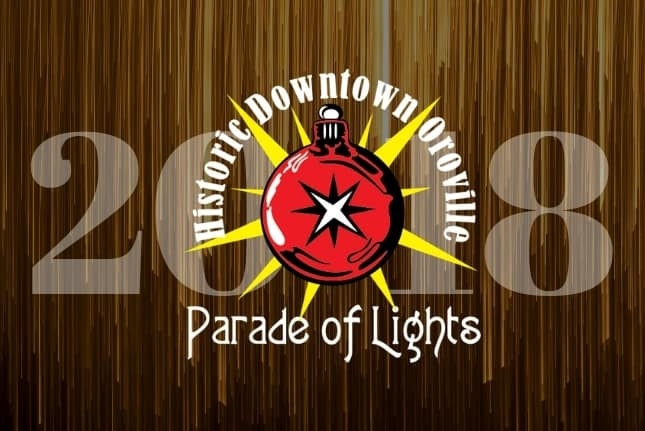 Don’t miss the Annual Parade of Lights in Historic Downtown Oroville! 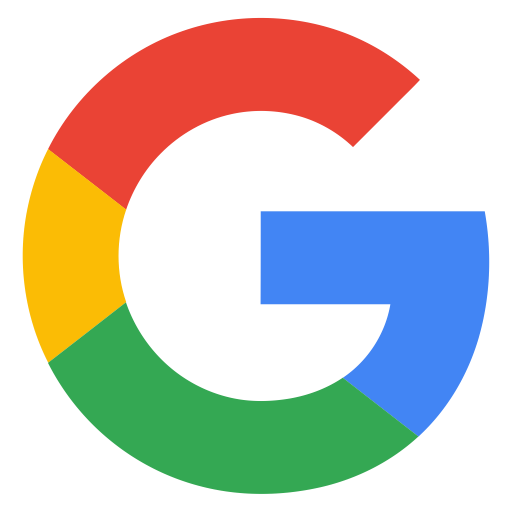 This year’s theme will be Holidays Together (NOTE: It was changed from “A Holiday Fairy Tale” in recognition of the Camp Fire). We look forward to seeing you downtown. Remember to arrive early to get a good spot!